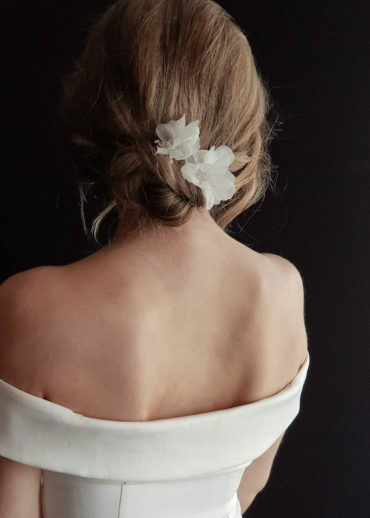 We understand it can take time to pull together all the little details to create a coordinated and stylish bridal look that encapsulates who you are and your style and sensibility. We all have Pinterest boards full of beautiful details such as headpieces, veils and jewellery but they all start to look the same after a while and it can be hard to tell if they will even suit your dress! 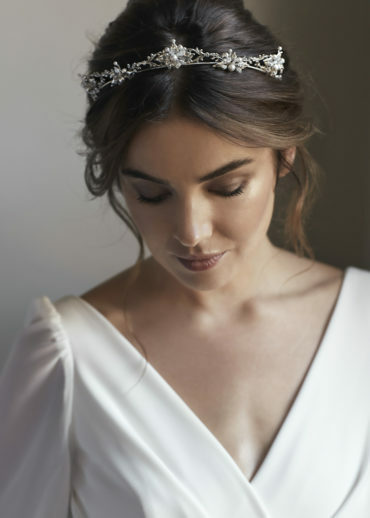 If your wedding date is fast approaching and you’re still searching for those perfect pieces to complete your bridal look, be sure to get in touch – we’d love to help. Our range of ‘ready to ship’ items can be dispatched within a week. We may be able to also expedite processing and shipping times – be sure to contact us before you submit your order so we can discuss timeframes.